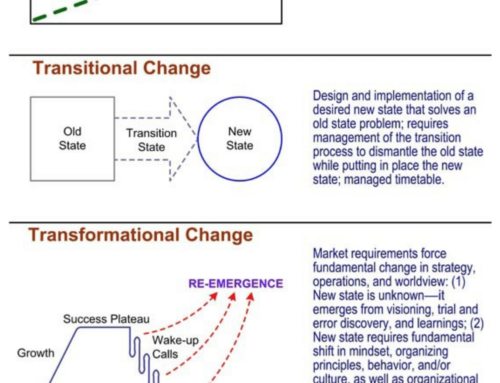 To ensure a successful organizational transformation one of the first steps to take is to create a clear case for change. Your case for change and desired outcomes will clarify why people should invest the effort requir ed by the change. Without a clear case for change, the transformation will lack relevance for employees and cause resistance, confusion, and insecurity. Creating the case for change and your initial objectives creates a common view about the change and gives the effort meaning, direction, and energy. 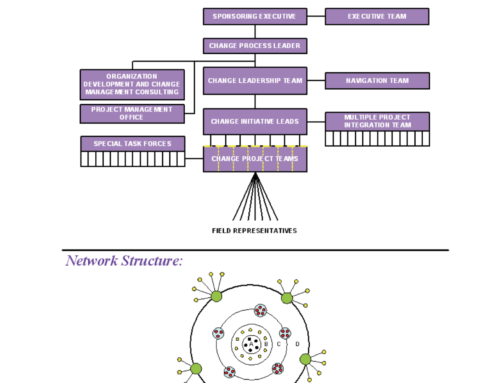 This Infographic illustrates the framework needed to create a successful case for change as described in the book, Beyond Change Management: How to Achieve Breakthrough Results Through Conscious Change Leadership. Click on the image to view a larger size or to download a copy.